US$16.4m planetarium development breaks ground in California Archi-new - Free Dwg file Blocks Cad autocad architecture. Archi-new 3D Dwg - Free Dwg file Blocks Cad autocad architecture. 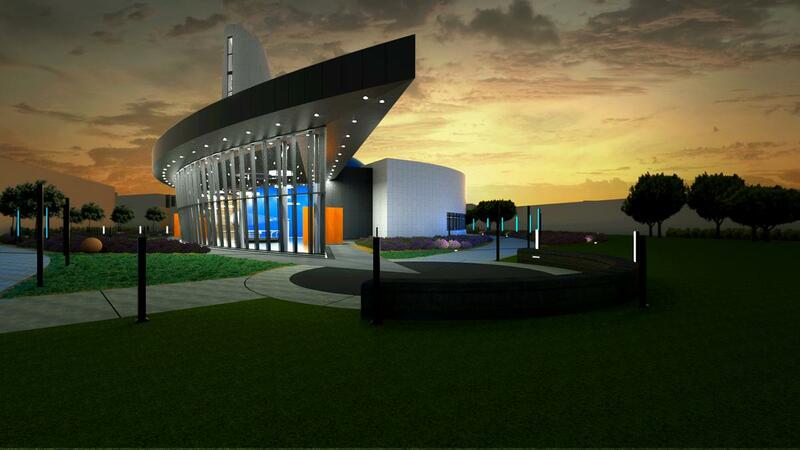 Ground was broken last month on a US$16.4m (€14.8m, £12.6m) planetarium development for the Orange Coast College (OCC) in Costa Mesa, California. 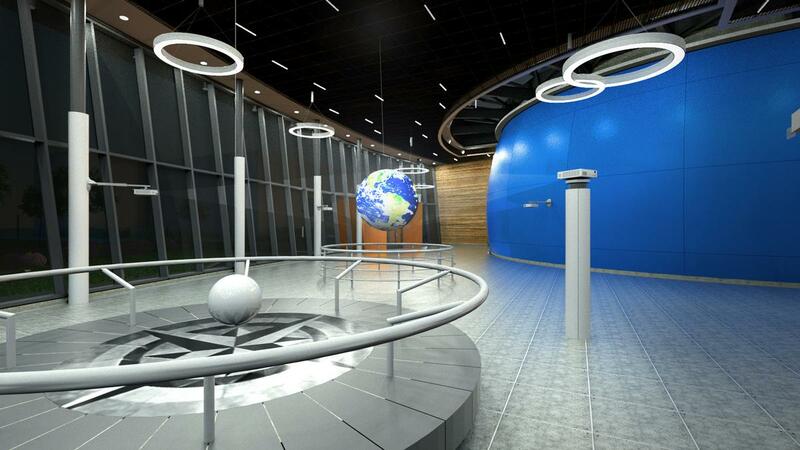 Part of a larger seven-year US$965m (€854m, £625.2m) renovation to OCC’s district campuses, the 125-seat planetarium will include a 3D immersion theatre with a 40ft (12.2m) dome, a large Foucault pendulum and open space for exhibits. Newport Beach-based architects HPI are handling design for the project. "It will provide opportunities for elementary students, college students and the general public to be totally immersed in exciting and engaging experiences which are part of the college's emphasis on all aspects of scientific endeavour," said David Grant, district board president. "Suffice to say, after eight years of planning and preparation, we are thrilled to be underway." 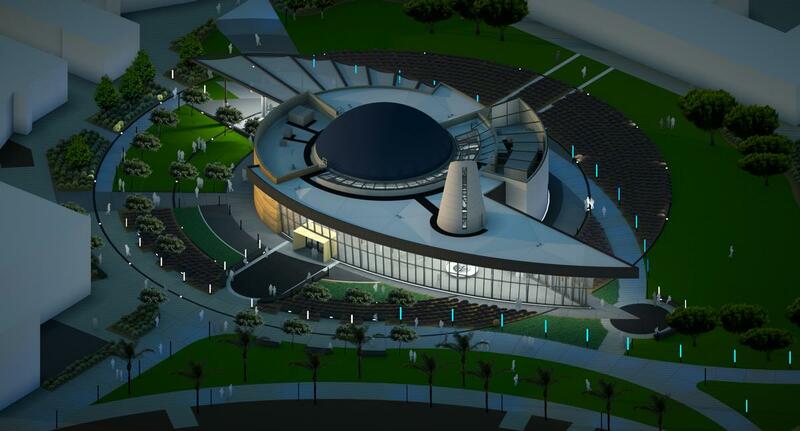 The new planetarium is expected to be completed within 18 months. OCC’s previous planetarium, which was built in the 1950s and had seating capacity for 30 people, closed more than a decade ago. The planetarium will be the second in Orange County, with the Santa Ana College Planetarium currently the only offering. The project has been funded by a bond measure passed by Orange County voters in 2012 for the larger US$965m (€871m, £744m) development of the OCC campus. The masterplan also calls for several new academic buildings, multiple renovations on existing buildings, a new gym and pool, a 145-bedroom boutique hotel, a restaurant and a four-storey parking garage, among other projects.